Listing off all the things that matter! 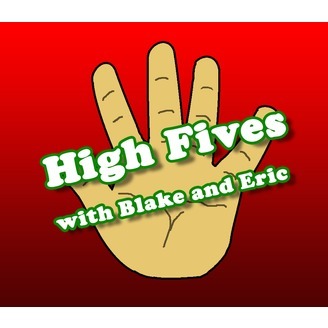 Episode 26: High Five Gaming Idiosyncrasies You thought you were done with us! BUT NO! 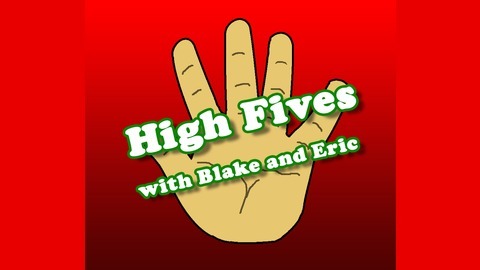 The guys actually got around to recording another podcast, and you reap all the benefits. Check out what these guys can't help but do when they'e playing video games.